Dongtai Hongshenglong Stainless Steel Products Co., Ltd.
2. The high strength screws can be reliably used in small,middle and large cement mills,coal mils and mine mills. 3. 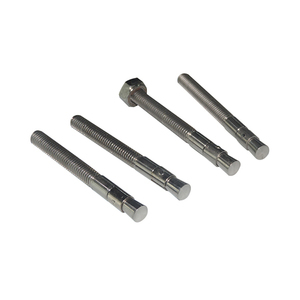 The high strength bolts have been properly heat-treated to achieve better mechanical properties. 4. 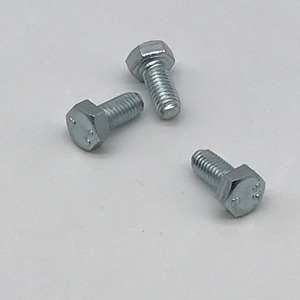 The standard bolt units include one rubber ring,concave washer,spring washer and nut. Here click to Company Profile 1.what is your product range9 CUSTOM machined/stamped/casting/extrusion/spring. 2.What about your sample policy9 Simple sample,charge express fee only,complicated sample,will refund after place mass order. 3.What's your payment term9 Sample: 100% before produce Batch:50% deposit 50% before shipping. HIGH TENSILE ASTM A 193 (GR B7, B7M, B6, B16), ASTM A 320 (GR L7) IS GRADES 8.8, 10.9, 12,9 ETC BOLTS: M6 TO 125 MM DIA UPTO 5 MTR LG. 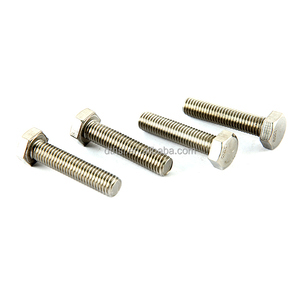 TYPES OF BOLTS: HEX BOLTS, STUD BOLTS, ANCHOR BOLTS, EYE BOLTS, FLANGE BOLTS,SOCKET HED CAP SCREW, CSK, GRUB SCREW, HEXAGONAL HEAD BOLTS, ALLEN BOLTS, HUB BOLTS, T BOLTS, BENZO BOLTS, TRACK SHOE BOLTS. TYPES OF WASHERS: ROUND, SQUARE, FLAT, ID HEX, STAR LOCK, WAVE WASHER, PICOT WASHER, FRICTION WASHER, PLATE WASHER, TENSION DISC WASHER. 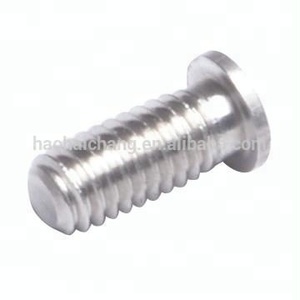 Alibaba.com offers 442 super nut fasteners products. About 29% of these are bolts, 11% are nuts, and 3% are screws. 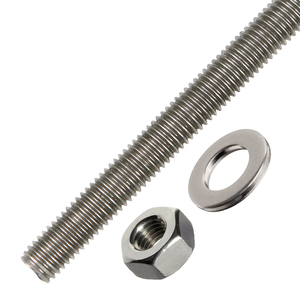 A wide variety of super nut fasteners options are available to you, such as free samples. 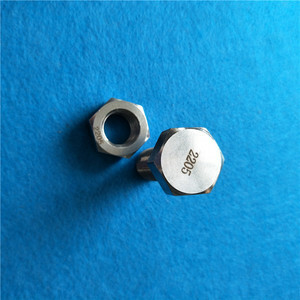 There are 442 super nut fasteners suppliers, mainly located in Asia. 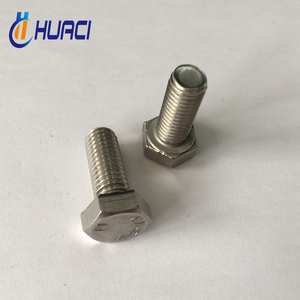 The top supplying countries are China (Mainland), Taiwan, and India, which supply 93%, 2%, and 2% of super nut fasteners respectively. 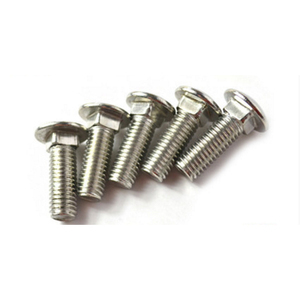 Super nut fasteners products are most popular in North America, Western Europe, and South America. You can ensure product safety by selecting from certified suppliers, including 231 with ISO9001, 110 with ISO/TS16949, and 81 with ISO14001 certification.